Home » Articles , life » The Six Movies that influenced me the most,this year. The Six Movies that influenced me the most,this year. LSD was Bollywood’s answer to ‘The blair witch project’ and ‘Paranormal activity’.Though the concept of using hand held cameras and passing off the visuals as third party footages was nothing new,Dibakar Banerjee (Oye lucky lucky oye,Khosla Ka Khosla)could successfully make use of it in telling not just one,but three provocative ,disturbing and (most importantly) interlinked stories.Undoubtedly,a masterpiece! Pranchiyettan was unarguably one of the most successful(both critically and commercially) and honest malayalam movies of the year.Though the movie had no story as such to boast off and relied on three major incidents in the life of Cherammel Eenasu Francis(played brilliantly by Mammootty) to take the narrative forward,it was a gem of a film.Some of the references were quite obvious (~jewellery ad,padmasree)while someother were subtle and intelligent.After Kayyoppu and Thirakkadha (I seriously believe that his ‘palerimanikyam’ was highly over rated),another good one from Ranjith. Karan Johar’s’ MNIK’ was the story of Rizwan khan,a man with Asperger’s syndrome who was on a quest to personally deliver a message to the US president.Kjo,the master of ‘Raj-Simran’ stories talked about a very serious issue(of terrorism and religious tolerance) in his own trademark stye(read emotionally manipulative/bollywoodish)but what he had to tell was definitely worth listening to.Even SRK delivered a restrained performance and this movie is easily his best work to date. In a touching climactic sequence ,Karthik(Silambarasan)tells himself ‘Kathale thedi pokanathu kathal alla jessie,athu thaniye nadakkanam'. Gautham Vasudeva Menon’s VTV was so realistic that you could actually feel the hero’s pain (in not being able to unite with his lady love) and sympathise with him.VTV gave a new lease of life to Silambarasan's acting career and he was indeed good in this film.Hats off to Gautham Menon,for giving us this beautiful tale of love. A princess and her bodyguard fall in love. Both of them die in a battle prior to their marriage. 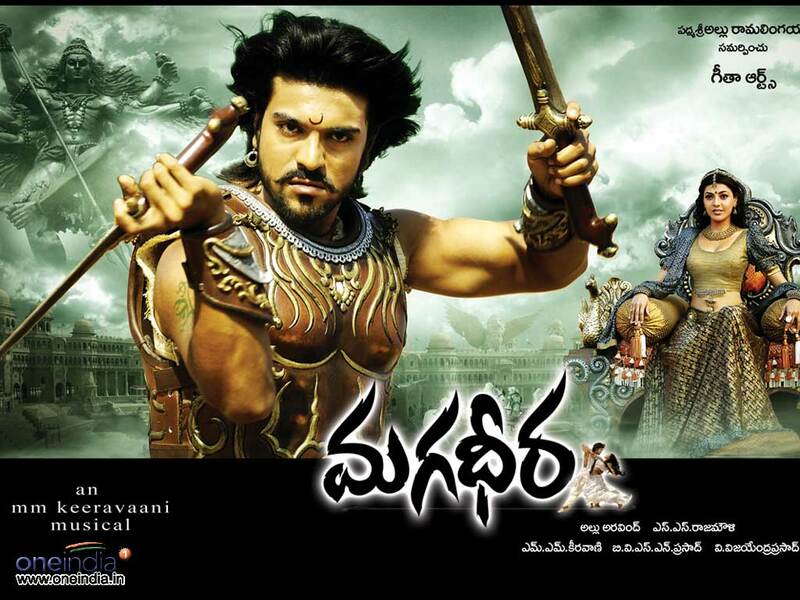 Four hundred years later they are reborn and the problems repeat again one by one.Magadheera was not a great movie by any yardstick,but was escapist cinema at it’s best.Afterall,one hundred and sixty minutes of pure,unadulterated fun isn’t a bad thing,right? 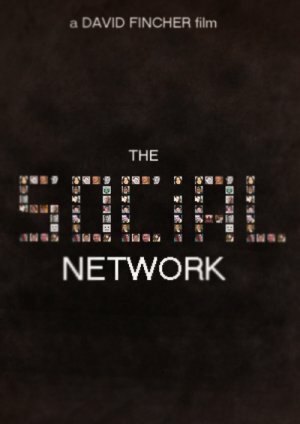 David Fincher's ‘The Social Network’ had a great script,riveting performances from the lead cast and an effective background score.A truly remarkable film. i can't agree with you..
Rather than LSD i will pick UDAAN...Highly satisfying movie. 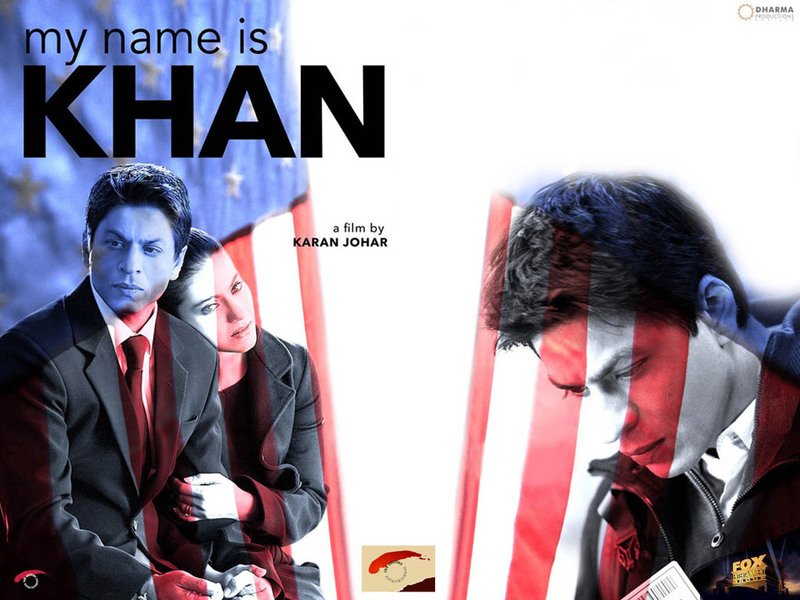 Lot of good foreign films were released to pick any single film...I didnt see Social Network yet. Honest list. i should say i haven't seen Pranchiyettan, but heard its awesome!